Yes, we drive that far! Yes! 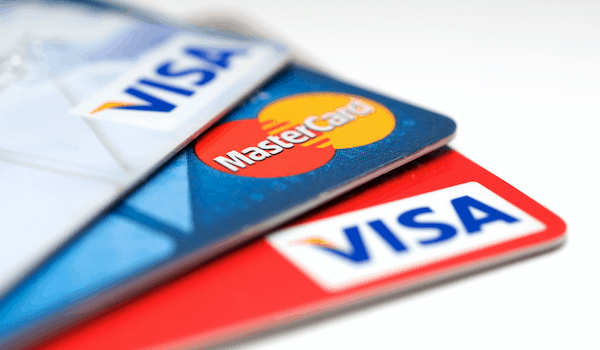 We Accept All Major Credit Cards! On-line booking, text booking, Call Now! 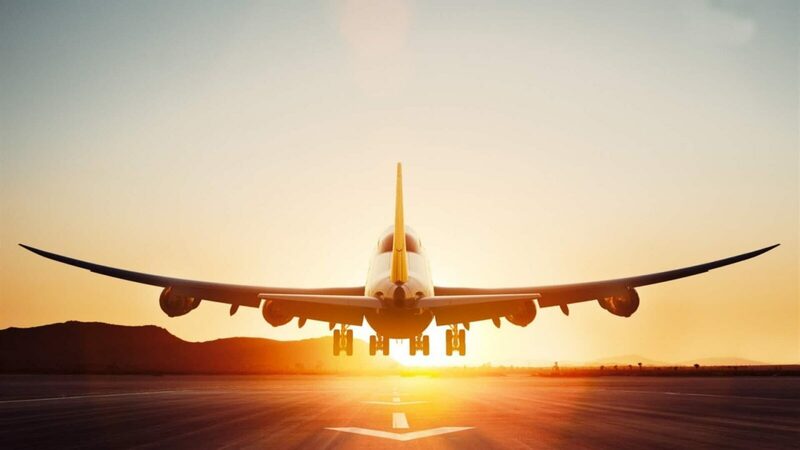 Welcome to DFW Taxi Cab Service to|from DFW Airport or Dallas Love Field with child car seat upon request, If you are looking for DFW transportation to/from DFW Airport & Dallas Love Field Airport, you are @ the right place when choosing DFW Taxi Cab Service for your Dallas Fort Worth Airport Transportation needs. DFW Taxi Service provide transportation with child car seat upon request for Dallas Forth Worth metropolitan and surrounding cities. We offer taxi service to private airports from round-the-clock, Airport Taxi Dallas Fort Worth International Airport (DFW) and Dallas Love Field Airport (DAL), provides Reliable, Comfortable, On-Time and Safest Taxi service to / from Dallas - Fort Worth metro area and all its suburbs at very reasonable, affordable and low fare. DFW taxi Service for DFW Transportation provides 24/7 DFW Airport Taxi services to entire neighborhood of Dallas - Fort Worth Metropolitan Region as well as it´s suburbs, Dallas Union Station and all major Airports of Dallas, TX. Thank you for choosing DFW taxi cab service for your DFW Airport transportation needs! Yes, we drive that far ! Book your DFW Taxi ride now ! DFW Taxi Cab Service for Dallas Fort Worth transportation has well experienced professional drivers, Quick Responsive Customer Care Service, Well-Maintained, Clean, Comfortable and Smoke-Free will be at your service when you a ride. Our Airport Taxi are well equipped with GPS and all Drivers have Smartphones to serve you better. For your child safety and to avoid airline baggage charges have DFW taxi child car seat installed for you. DFW taxi cab service can provide you with installed infant car seat to be used for infants who are less than one-year-old and weigh up to 20 pounds or up to 9 kgs. 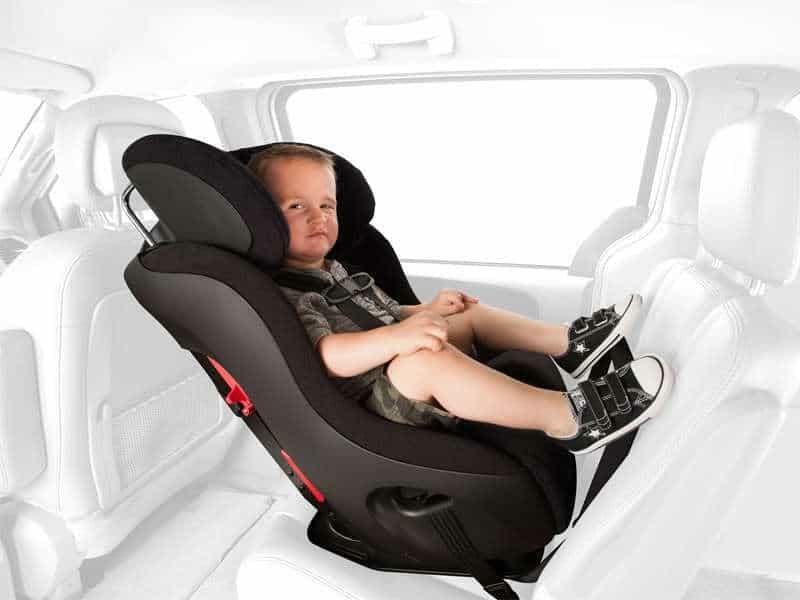 Children are too large for this type of car seat if they weigh over 20 pounds/9 kgs or are longer than 26 inches/66 cms. 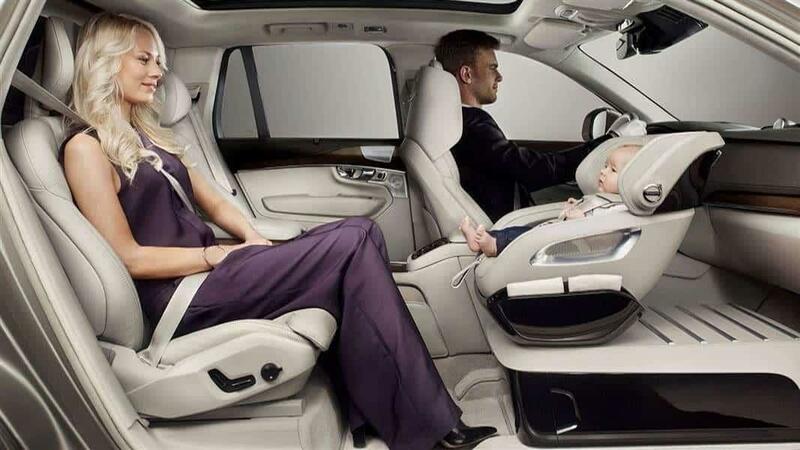 Infant seats must be installed rear-facing. These seats are designed to support a child's neck, back, and spinal cord. DFW taxi cab service can provide you with installed convertible toddler car seat to be used forward facing for children weighing 20-40 pounds or 8kgs-18 kgs and up to 40 inches/101 cms in height. 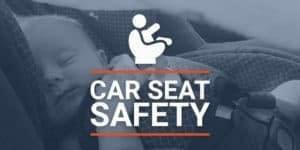 Parents of children who have outgrown an infant car seat are encouraged to use these seats rear-facing until the child reaches the upper height and weight limits of the seat for rear-facing use. DFW taxi cab service can provide you with installed belt-positioning high back booster seat to be used in the back seat for children who have outgrown a convertible car seat. 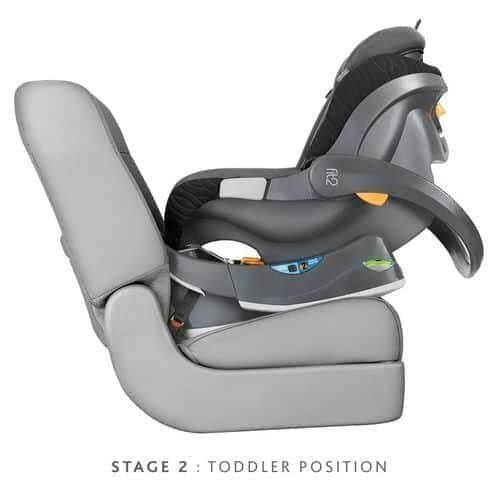 The belt-positioning booster seat must be used in seating positions equipped with lap and shoulder belts. Children weighing 40-80 pounds or 18kg-36kgs should use these seats. Save yourself the hassle and extra expense that comes with packing your own stroller or renting one from a theme park; instead, conveniently add one to your taxi service when your driver pick you up! Our strollers are lightweight, collapse for easy storage, and sanitized after every taxi trip. 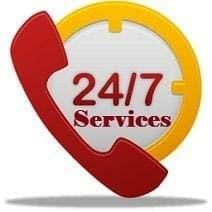 Ask our taxi dispatch for more details when you order a DFW taxi cab service. How much does a taxi cost from DFW airport, Texas? Estimate your taxicab fare & rates. Taxi fare, phone numbers, local rates, & suggested trip routes. iPhone App too! How can i get a DFW Airport Transportation? We provide round-the-clock Taxi service to / from Dallas Fort Worth International Airport (DFW) and Dallas Love Field Airport (DAL) . DFW Taxi Service for DFW transportation work hard to ensure that our clients will have a worry-free and relaxing trip to their destinations so that you can experience the ultimate comfort. By dedicating ourselves to excellence from the start, through our hard work, loyalty and customer friendly services, we have over a thousand of extremely satisfied customers. As a result, a huge percentage of our business is from repeat customers, credential from referrals and recommendations. How can i get a taxi in DFW? Call DFW taxi cab service for DFW transportation, we provide transportation service including taxi cab and shuttle service to all DFW region. Our experienced drivers are among the best in the industry and take pride in what they do. Our vehicles are clearly marked and are always clean. 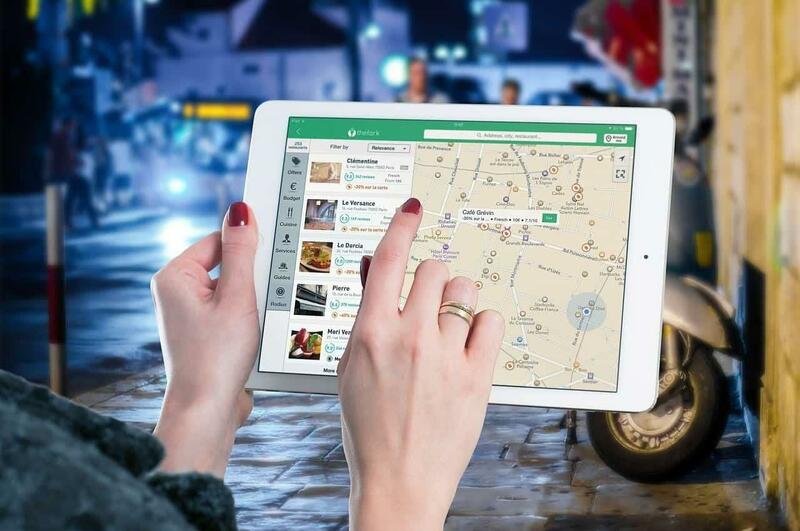 Each vehicle is equipped with GPS navigation, insuring the most efficient and direct route from pick up to drop off. We offer cab, mini van and finest luxury car service for competitive prices. DFW Taxi Service provide each and every one of our customers with unlimited loyal attention and stress to serve them with quality transport service. We target our customers various transportation needs such as airport transfers, corporate transfers, sight seeing tours and special occasions. DFW taxi service for DFW airport transportation provide taxi cab service with all ages child car seats upon request to/ from DFW Airport, Dallas Love Field Airport, Dallas fort Worth, Arlington, Grapevine, Denton, Tyler, Frisco, Irving, Rockwall, Plano, Lewisville, The Colony, McKinney, Prosper, Murphy, Justin, Colleyville, Melissa, Wylie, Dallas County, Collin County, Bedford, Kaufman, Terrell, Greenville, Royse City, Cleburne, Arlington, Richardson, Mesquite, Garland, Seagoville, Hurst, Benbrook, Allen, Waco plus all other cities throughout Texas and more. please check list of cities we serve. DFW Taxi Cab Corporate Accounts! DFW taxi cab service for DFW transportation provide corporate accounts, If your company has employees or executives who travel frequently you may benefit from opening a corporate account. Please visit our Corporate Account page for more info. LIST OF CITIES WE SERVE? How much dose it cost for a taxi ride in Dallas Fort Worth to or from DFW Airport? DFW taxi cab service for DFW transportation provide taxi fare estimation for all taxi trips in Dallas Fort Worth region to or from DFW Airport or Love Field Airport. 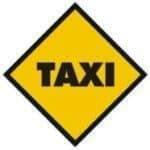 Your actual taxi cab fare may vary depending on unforeseen factors, such as inclement weather, unusual traffic congestion, and even your driver's driving habits; however, under normal driving conditions, DFW taxi cab fares cost are known to be reasonable with very low taxi cost. How can i get a taxi with child seat in DFW? DFW Taxi Cab Service for DFW Transportation provides 24/7 transportation with installed child car seat upon request to and from DFW Airport and Dallas Love Field Airport, all you need to do is order a taxi service with installed child car seat, you can order more than 5 child seats at once, we have the vehicles that can suit all your children safety needs, chose from a variety of child car seats available, Front Facing or Rear Facing child car seats, including: infant or toddler or booster. DFW taxi service is a well-established transportation service company dedicated in providing professional services to our clients. We are based in the heart of the DFW Metropolis servicing Dallas - Fort Worth Metropolitan and the all neighboring cities. Our taxi services designed for individuals, couples and small groups, Corporate Executive Rides are flexible and customized to your own personal or corporate requirements. 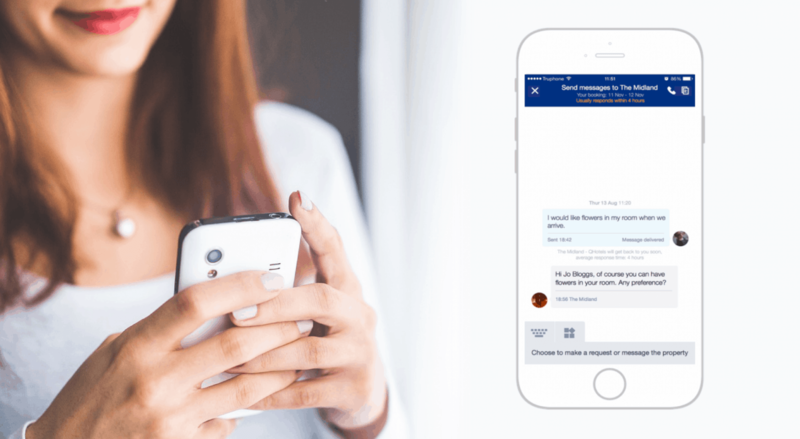 Without doubt we have one of the most comfortable vehicle currently available and at your service 24/7 Online Reservation System to suit your all kind of ground transportation needs. Dallas Fort Worth Taxi Cab Service for DFW Transportation provide service for any special occasions like weddings, parties, theater, concert, Homecomings, Proms & Graduation, Anniversary, Christmas Light Tours, evenings on the town, Dinner at a new eatery, our professional taxi drivers are the most reliable ones to get you there comfortably, safely and in style in our clean vehicles. Dallas Fort Worth taxi cab service with child seat upon request at your service as long as you need. You can hire us for a specific time or as long as the event continues. So, no need to worry just enjoy and leave the hassle of transportation on us !!! DFW Airport Transportation Services. If you are heading to DFW Airport or running late for meeting in Arlington, Mansfield, Dallas, or Fort Worth, trust our cab drivers and they will cover your transportation needs the best possible. We have a huge fleet of well-maintained and comfortable DFW airport taxis ready to serve passengers and travelers in Dallas Fort Worth. Whether visiting your relatives in Fort Worth or attending an event in Dallas, going to a corporate gathering in Arlington or Mansfield, you can rely on our taxicab services to get you where you need to be. With DFW Taxi Cabs, you are rest assured that your taxicab transportation will be attended with satisfaction. Our team of professional and courteous drivers has extensive knowledge about Dallas, Arlington, Fort Worth, Mansfield, Keller, Crowley, Bedford and elsewhere in Texas. The moment you ride one of our transportation services, you know you can sit back, relax, and just enjoy the ride since our experienced chauffeurs will take care of the rest. You will always arrive on time and in style to your Arlington, Fort Worth, Mansfield, Dallas or other Texas destinations. DFW taxi cab service provide transportation for Point-to-Point, Airport Transfer, Musicals & Sporting Events, Night-on-Town Ride. We at DFW transportation, also offer large vehicle service for all kind of family occasions including Wedding, Birthdays Parties & Homecoming. Book your DFW taxi now! DFW Taxi Cab Service for DFW Transportation to/from Dallas-Fort Worth Airport. Dallas Taxi Cab Service for Dallas Airport Transportation. Unmatched DFW Taxi Cab Service to/from DFW Airport. DFW Taxi Service with Child Car Seat. Taxi DFW Cab Fort Worth Transportation. DFW Taxi Service For DFW Airport Transportation. Taxi Service for Dallas Love Field Airport. DFW Taxi Fare Estimation. Low Rate Taxi DFW Airport Transportation.